Having made a significant impact across Ireland and further afield, the work of Dublin-based O’Donnell and Tuomey appeared in award lists throughout the 1990s and early 2000s. They have started the new decade in a similar vein: in 2010, their Timberyard Social Housing scheme won the AAI Downes Medal, among other international awards, while their building for Cultúrlann Uí Chanáin in Derry won an AAI Special Award and was shortlisted for the Civic & Community World Building of the Year. 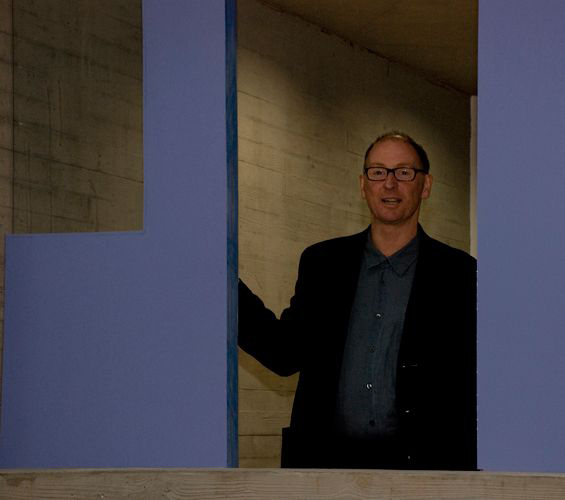 In this lunchtime lecture, John Tuomey discusses the firm’s work on these two projects, the differing contexts and approaches taken, and the completed works in situ. Complete our online booking form: click here.